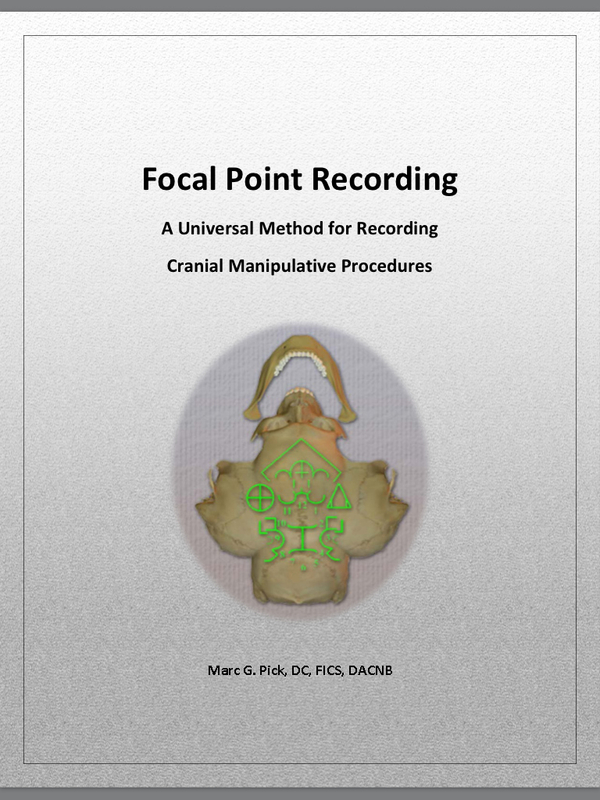 Comprehensive text covering analysis, morphology and manipulative strategies of cranial sutures. An animated quick reference guide to Fetal Cranial Bone Motion - Volume 6 USB mass memory chip containing animated images to be viewed with Microsoft PowerPoint or Keynote. 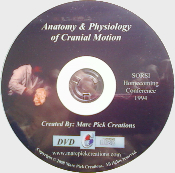 CD containing images to be viewed with Microsoft PowerPoint. Copyright © 2010-2019 Marc Pick Creations. All rights reserved.